Original Apple MacOS 9.0.3 system disks from an iMac G3. 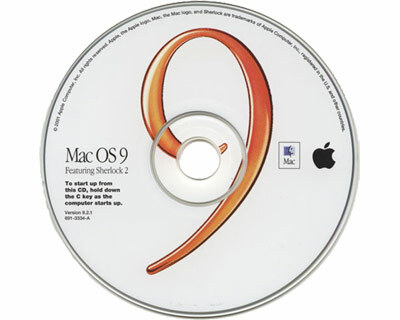 This is a 2-disk CD set comprising a software instal cd and an software restore cd. Although these disks are branded for the iMac G3 they will infact work on any Apple system capable of running version 9.1 and which has an optical drive capable of reading CD-ROMs. This is a used, tested disk set from a recycled iMac G3. The image shown is a generic image for this version of system software and is not necessarily the same as the supplied disk.